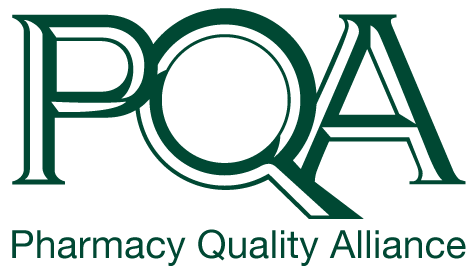 Jake Galdo is the Director, Performance Measurement for the Pharmacy Quality Alliance (PQA). His primary responsibility is working directly with measurement development teams (MDTs), task forces, and stakeholder advisory panels (SAPs) to develop new measures. Additionally, Jake works with the Patient & Caregiver Advisory Panel to incorporate the patient’s voice during measure development. Jake started his career as a clinical pharmacy educator in independent pharmacy overseeing all clinical and academic operations in Augusta, GA. 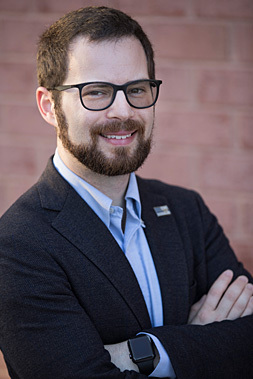 He then shifted to full-time in academia as the Community Practice Residency Director for Samford University in Birmingham, AL and maintained a practice site at a local independent pharmacy. During that time, Jake participated in a variety of advisory roles to many organizations, including, PQA, PCORI, NCPA, and APhA. Jake received his Doctorate of Pharmacy and completed PGY-1 Community Practice training from the University of Georgia, earned a Masters of Business Administration from Samford University, and is board certified in both pharmacotherapy and geriatrics.